Tuck Pointing, Brick and Chimney Repair Toronto | Turnbull Masonry Ltd > Blog > Blog > Chimney Rebuild: How Do I Know if I Need to Rebuild My Chimney? A chimney rebuild is a larger job than a chimney repair, which means damages must be further progressed to require this level of attention. There are certain parts of your chimney that may need to be rebuilt, without rebuilding the entire thing. For instance, if your chimney crown is damaged or there is no chimney cap, you can simply address these issues without conducting an entire chimney rebuild. 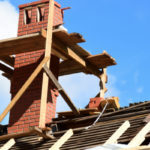 Although, if a missing cap or damaged crown goes ignored for too long, damages can add up to the point a complete chimney rebuild becomes necessary. Spalling is a technical term for bricks that are falling out of place from a wall, chimney, or structure. Bricks may fall off in chunks, chip away, deteriorate, crumble, or you may even notice entire bricks falling out of the chimney and landing around the perimeter of your home. This is a clear sign that a chimney rebuild is likely in your future. As soon as bricks start to fall out of the chimney, it indicates a safety hazard and you should call out a professional right away. 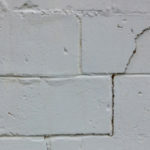 Prior to spalling bricks, you’ll typically notice masonry joints breaking down and becoming soft and weak. When masonry joints are left untreated, excess moisture can enter a wall and lead to further damages. Plus, when masonry joints cannot do their job, additional pressure is placed on bricks. 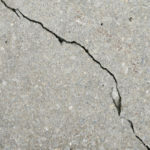 Mortar joints are designed to break down and be repaired over time. It is more cost effective to repair mortar joints as-needed than it is to replace bricks. There are several ways water can make its way inside of your chimney flue. Once water gets in there it’s only a matter of time before larger issues arise. Shaling flue tiles can result from water seeping between your chimney and flue lining. You’ll know this is an issue if flue tiles start to fall into your fireplace. Depending on the extent of the damage, there are different options including possibly rebuilding your chimney. 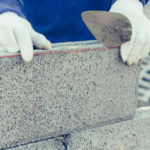 Fix mortar joints as soon as they become weak, soft, or crumbly to prevent additional moisture damage, as well as excess pressure transferring onto surrounding bricks. The crown is an important part of your chimney’s defense against weather, wildlife, and so forth. A broken chimney crown allows moisture and other damaging elements to get inside, leading to larger problems that could require a complete chimney rebuild. It is not uncommon to see a chimney with no cap, but this allows damages to build up over time. 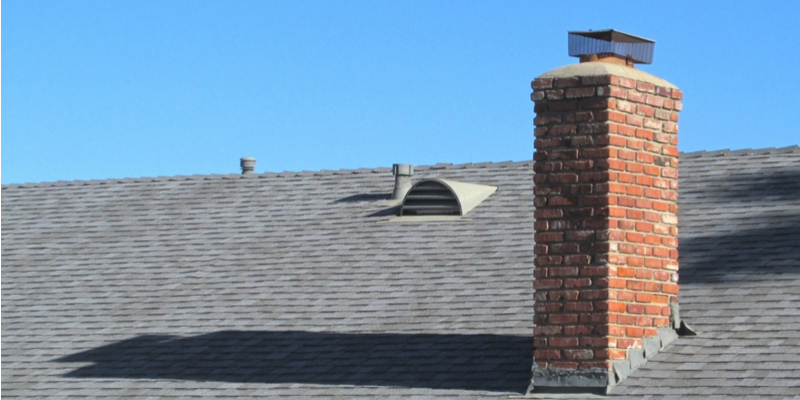 The chimney cap offers protection even before the chimney crown steps up to the plate. Replace a broken or missing chimney cap as soon as possible. Do You Need to Rebuild Your Fireplace Too? Just because you need a new chimney doesn’t mean you necessarily must replace the entire fireplace as well. Of course, if both aspects need to be replaced, you’re looking at a larger bill—and nobody wants that. Still, if you’re dreaming of a different fireplace face, it might be a good time to get it all done at once. It is so important to take care of a chimney rebuild as soon as it is necessary. Otherwise, you put your home at risk of fire and carbon monoxide poisoning. Get your chimney inspected before another cold season is upon us. Contact the pros at Turnbull Masonry—Toronto’s trusted chimney rebuilders.